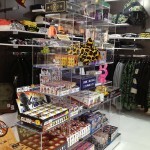 Nestled away in the hills 30 minutes (on a good day) east of Los Angeles is BAIT – a unique lifestyle store that offers fashion conscious otaku-minded people a place to shop for original clothing and collectibles. 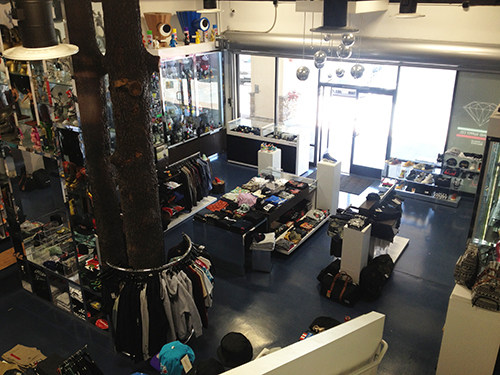 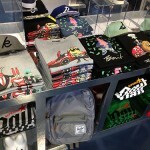 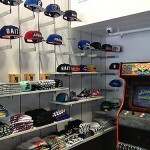 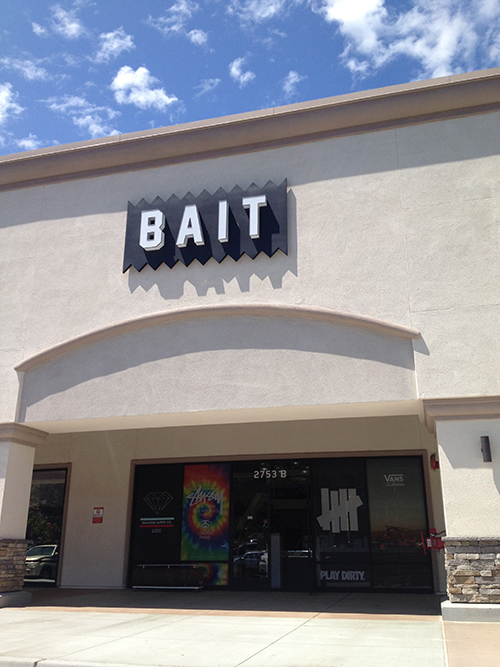 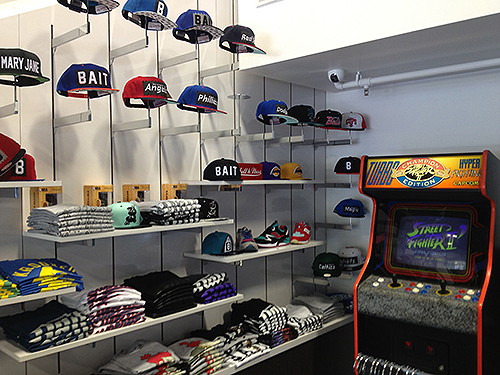 Part streetwear boutique, part collectibles store, BAIT is one hell of a store to find in the quiet community of Diamond Bar, California. 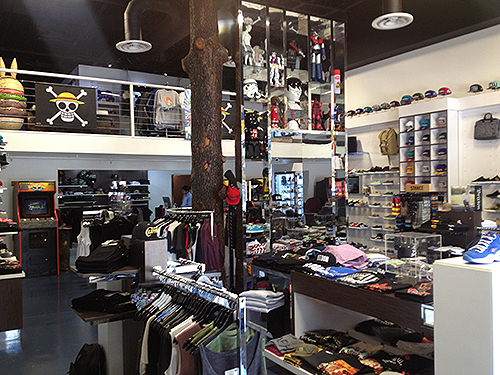 I say that because this is definitely the kind of store you’d expect to find in LA, San Francisco or even New York, but to find it next to a plaza that contains a Korean supermarket and a KFC is truly unexpected – in a really, really good way. 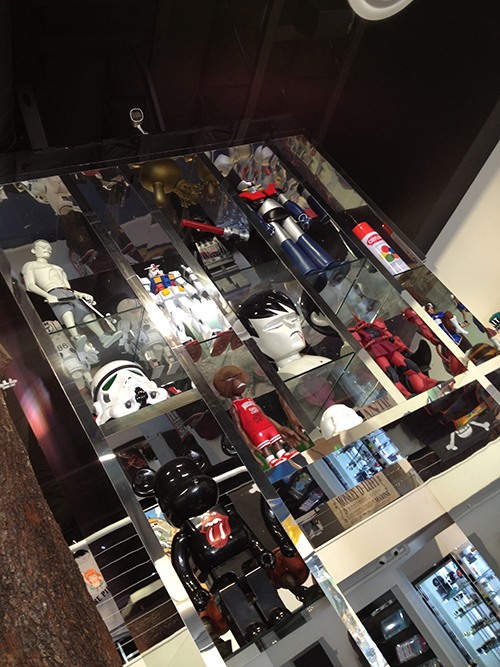 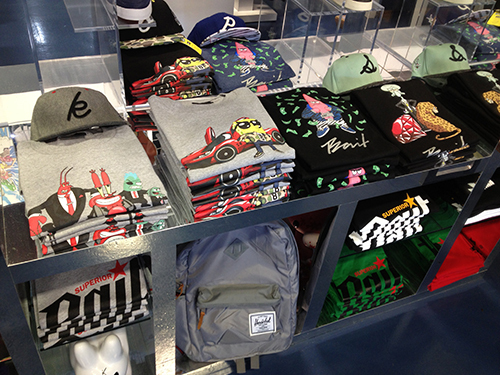 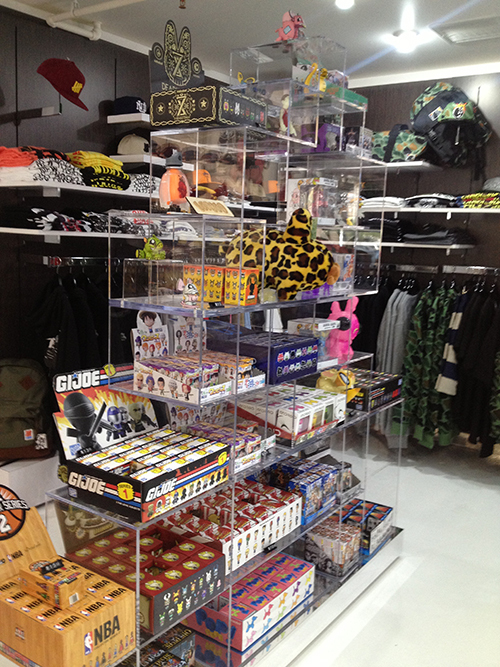 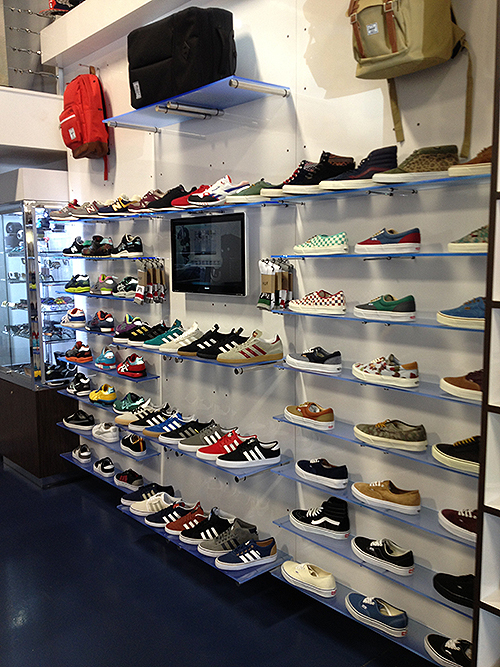 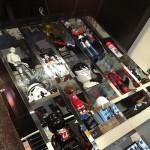 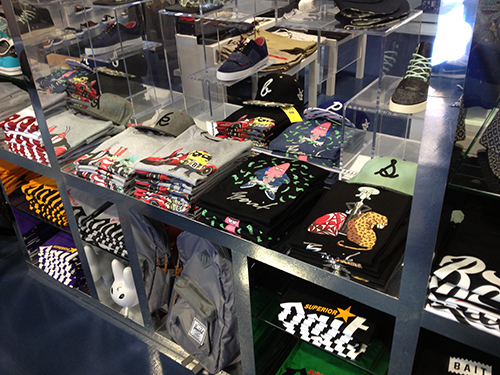 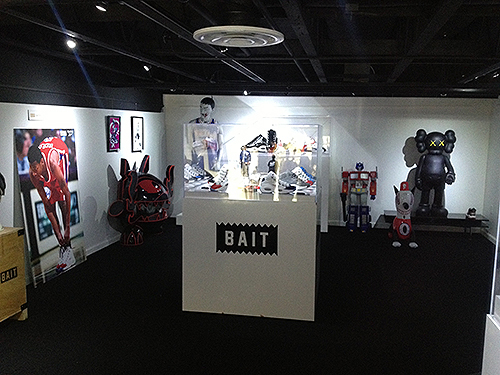 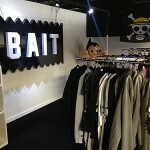 BAIT offers the most up to date streetwear fashions along with collectible figures from Hot Toys, Medicom, and more. 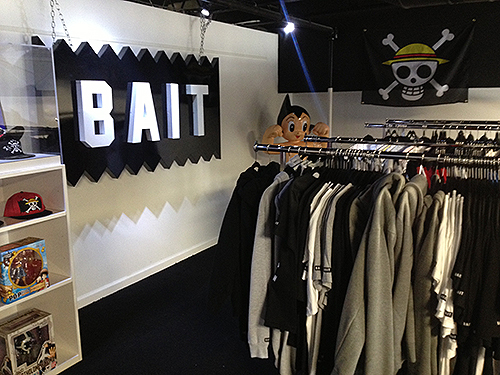 But what sets them a part from the rest is that BAIT actually produces their own original items including officially licensed clothing and sneakers from properties such as One Piece and Spongebob Squarepants. 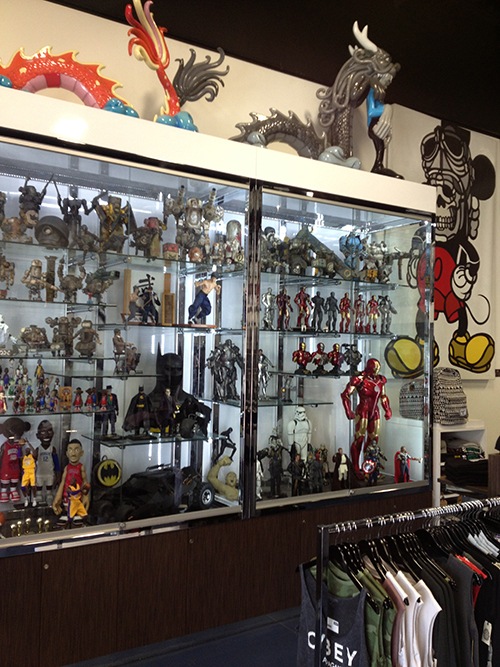 Check out the gallery to get an idea of how nicely done this shop is. 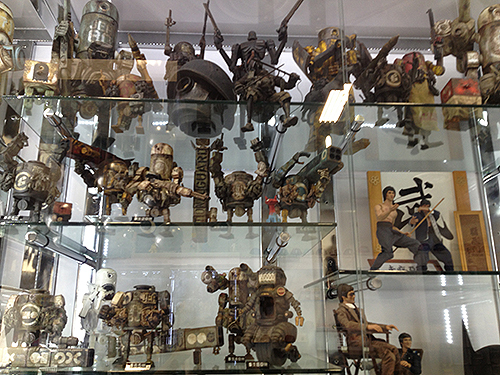 If you want to see more, check out the cool virtual tour they host on their website here. 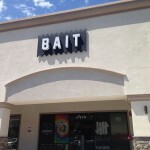 If you’re ever out in the area, by all means drop by this store and check it out. 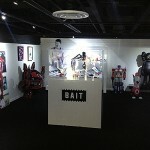 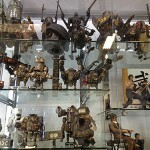 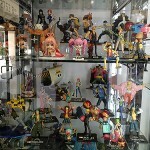 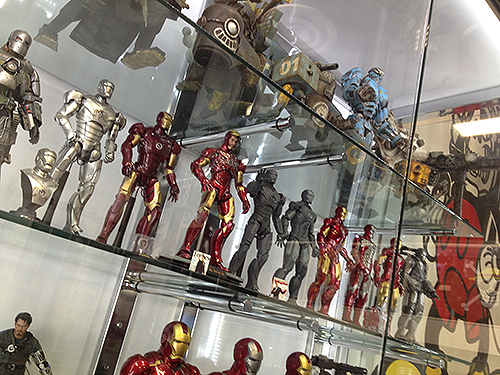 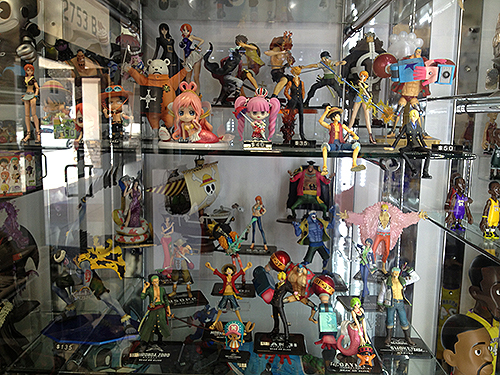 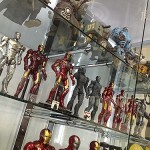 Tagged BAIT, Hot Toys, Medicom, One Piece.